Connect your Safe-T mini to your computer. 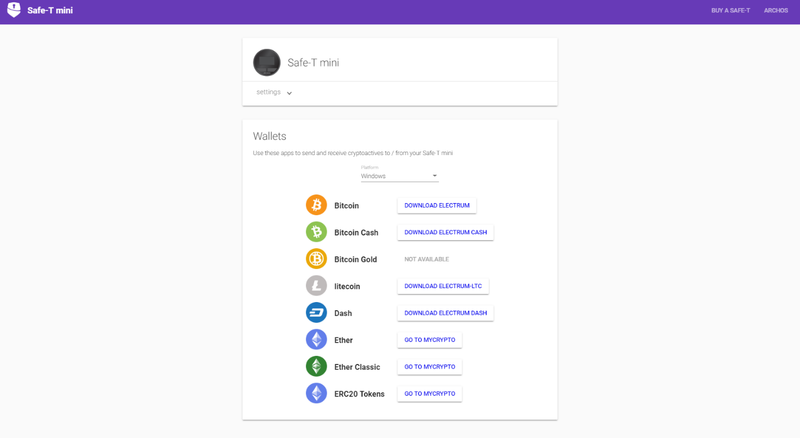 In your Web browser, type www.safe-t.io. Your electronic wallet homescreen is displayed. To send and receive Bitcoins, click on “Download Electrum” next to the Bitcoin icon, and install it if you haven’t done so yet. 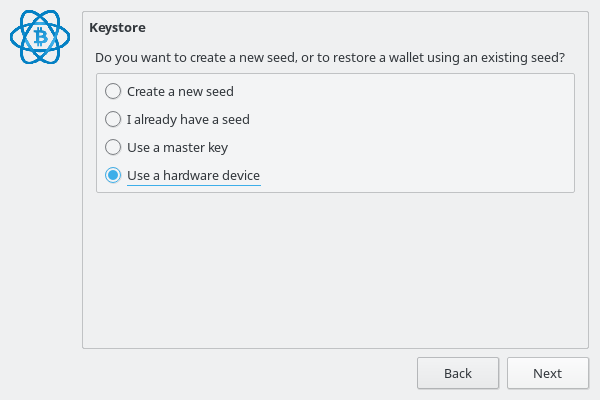 Once downloaded, start the Electrum application. 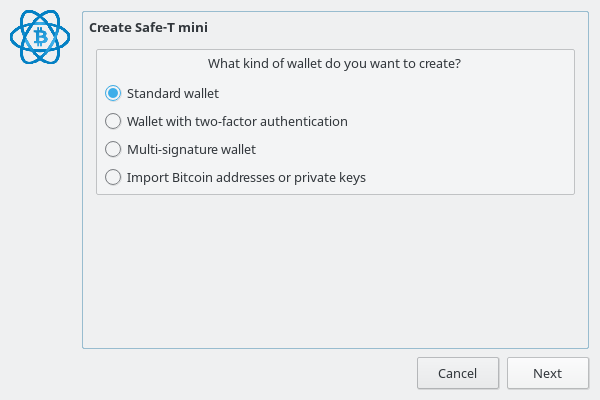 4) Choose your Safe-T mini and click next. 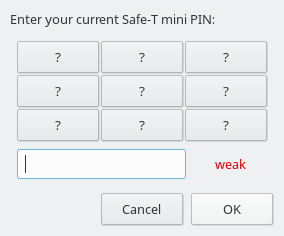 You’ll be asked to enter you PIN code, use the screen of your Safe-T mini to do so. 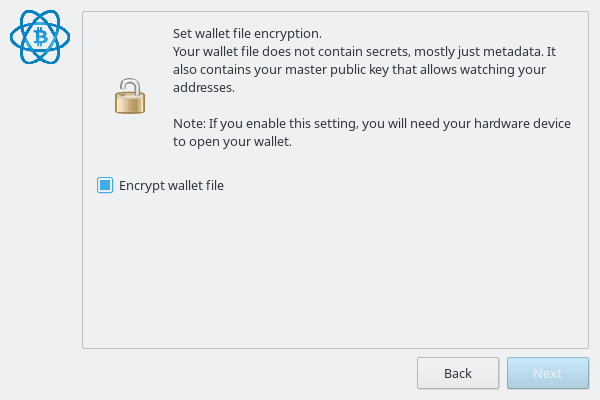 5) You’ll then choose your wallet derivation. This will define your wallet address. 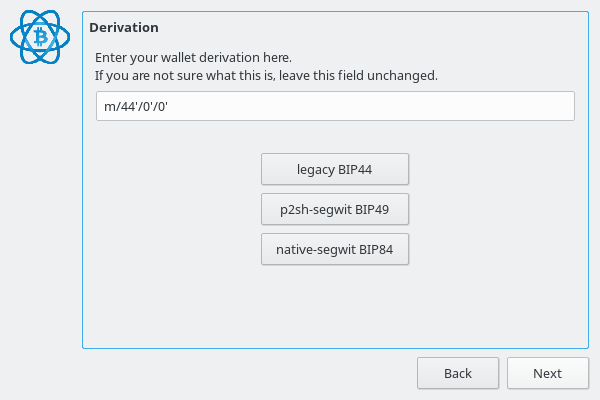 We recommend using p2sh-segwit BIP49 derivation, which is the new form of bitcoin addresses with lower fees, but the choice is yours. Note that a Safe-T mini icon is displayed in the low-right corner. 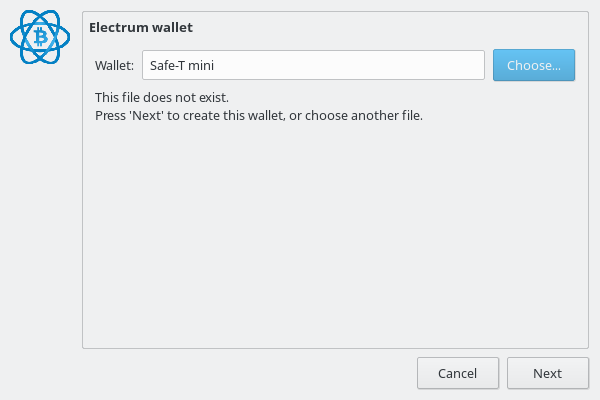 This means that Electrum is connected to your Safe-T mini.